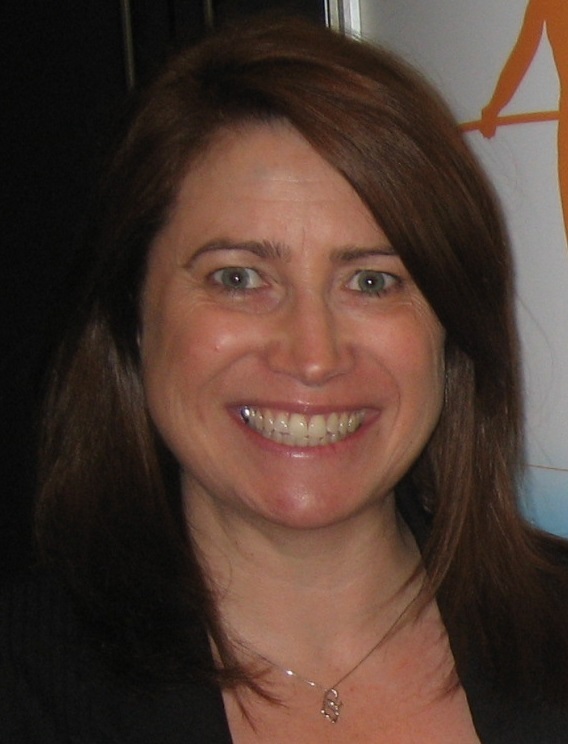 Kate is currently the Chief Executive Officer (CEO) of the Records and Information Management Professionals Australasia (RIMPA). Kate established Relevancy Pty Ltd in January 2007 following a number of years as an independent consultant in Information Management and Training and Assessment in accredited vocational qualifications in recordkeeping. She is a widely recognised advisor on the subjects of knowledge management, information management records and document management, e-business, workflow and image processing, process mapping and analysis, and information enabling technology. She has conducted audits, corporate plans, strategic studies and implementation and impact studies on the introduction of information technologies. She has had extensive involvement with the design, development, introduction, implementation and post-implementation of knowledge management, records management, inter/intranet, scanning, image technology, text retrieval, indexing systems, OCR, ICR, CMR, process mapping and analysis, and barcode technologies to many organisations. Chris is a dynamic innovative leader and mentor who can build team cohesion and inspire individuals to higher levels of achievement. He has excellent client relationship and management skills where he can relate and interface easily at the top executive levels. Chris provides consulting and training services in the area of Records and Information Management to all levels of government, private enterprise, mining, aged care, university, and water authorities. In particular, records and information management solutions in large, small or complex organisations. He also develops business strategies with clients who are pursuing information management solutions or need to conduct compliance audits against best practice standards. 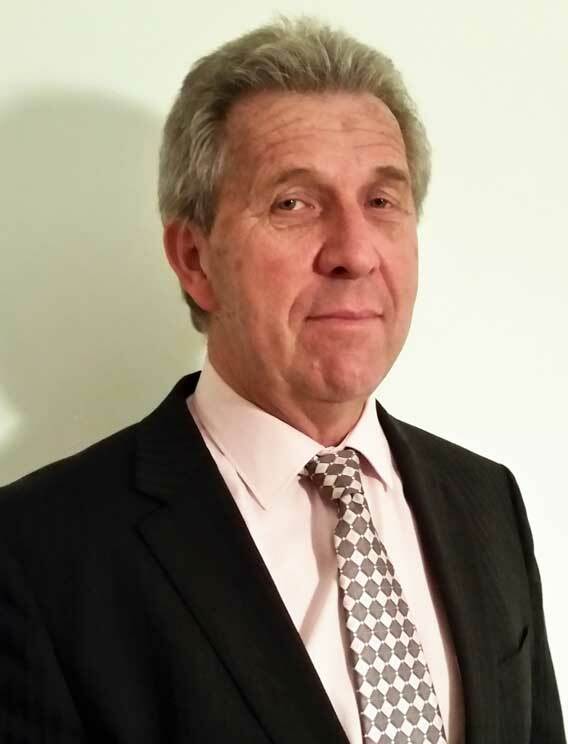 He is a recognised advisor and subject matter expert on the principles and practices of records and document management, digitisation, taxonomy, EDRMS software configuration, enterprise content management implementations, stakeholder engagement, information management frameworks, communication and change management strategies. Chris has developed and implemented various records and information training programs delivered as either formal or informal courses around Australia, New Zealand, Singapore and Dubai.